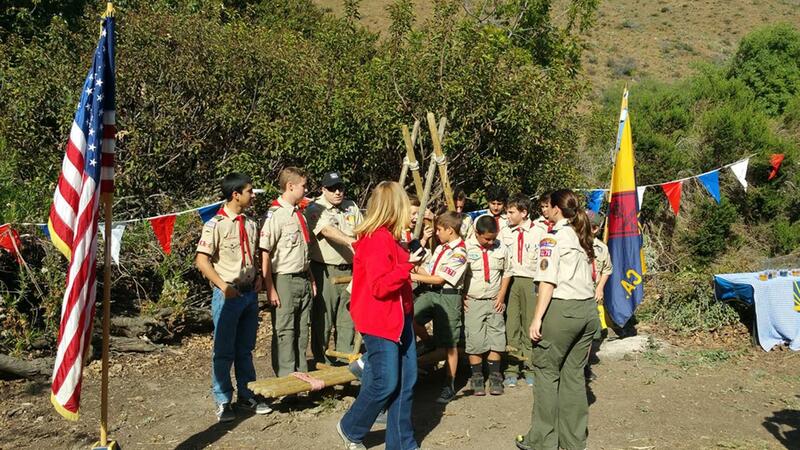 Troop 128 donates an Honor Troop sign to Camp Willett. 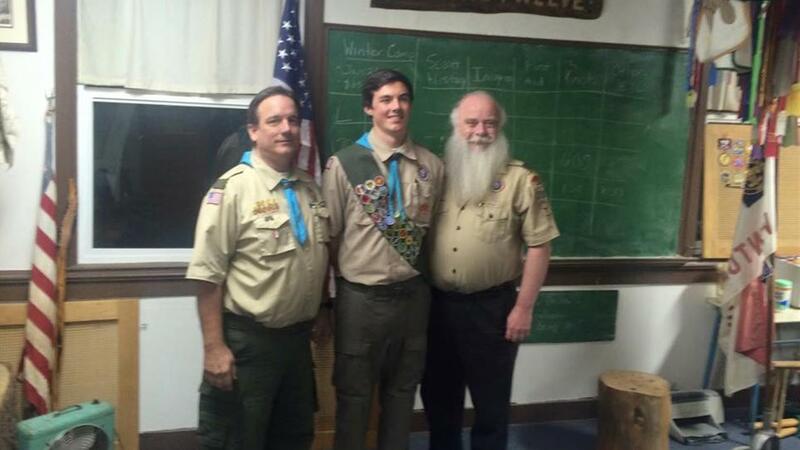 Luke Somma becomes Troop 128's newest Eagle Scout. 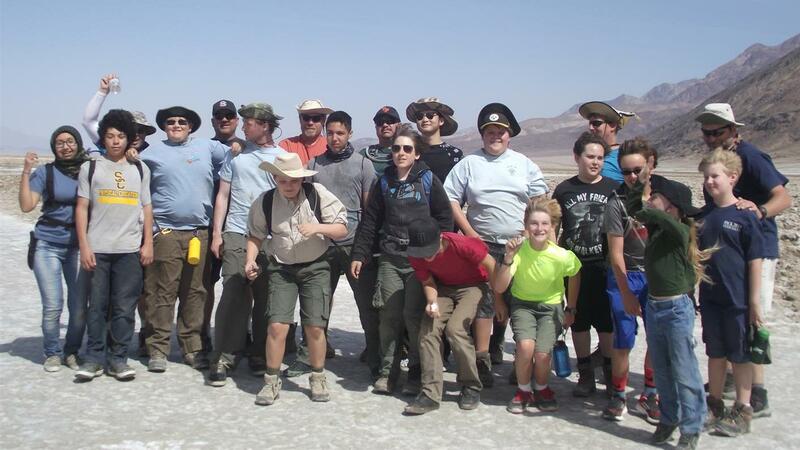 We are all very proud of Luke's accomplishment! 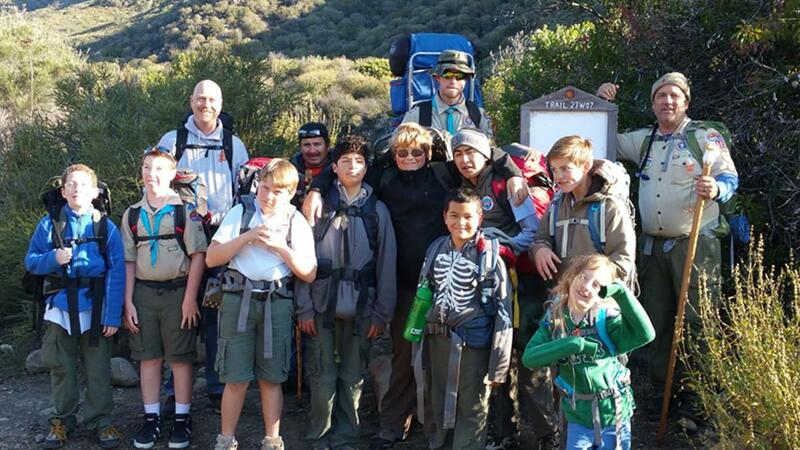 Troop 128 has been serving Ventura since 1960, they have a rich history full of camping, hiking, kayaking and other outdoors events. 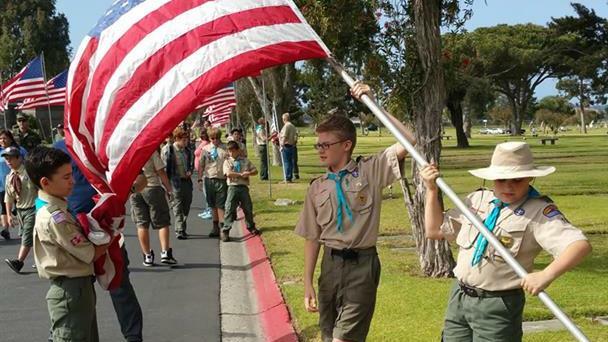 The scouts from troop 128 have been well honored with many camping and camporee awards dating back to the early 1960s. 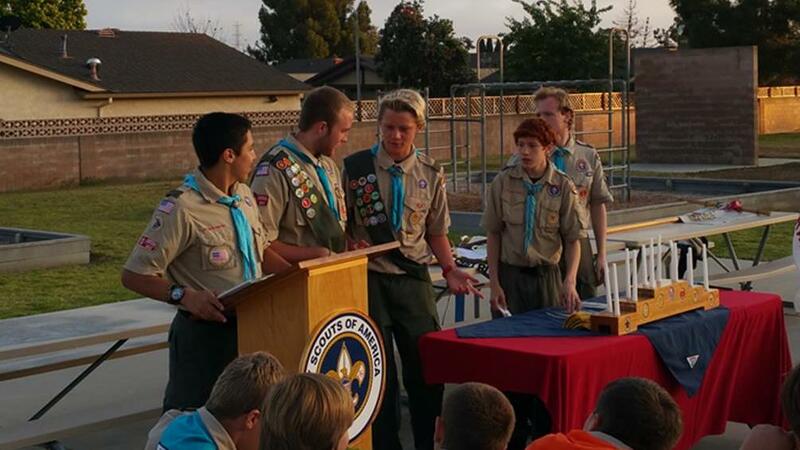 Troop 128 has produced 143 Eagle Scouts and continues a long tradition of turning boys into young men. 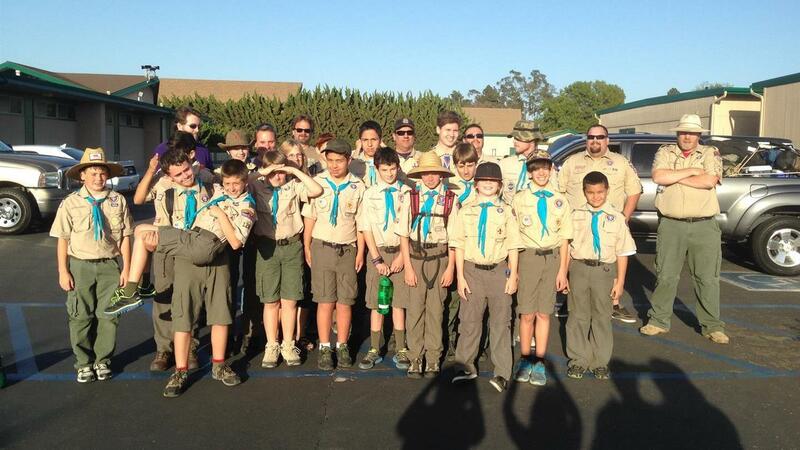 Come visit Troop 128 in Ventura and see what we are all about!